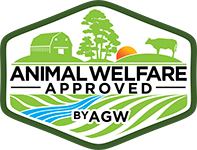 Information on prohibited and acceptable external parasite control products for animals within the Animal Welfare Approved by AGW program. In order to assist farmers’ selection of appropriate treatments for parasites the following list shows some common products and their active chemical ingredient. Please Note: This is not a complete list of all available products. 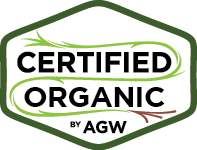 Avoidance of prohibited products on this list is not a guarantee of compliance with the requirements of the program. 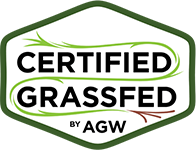 If a farmer wishes to use a product that is not listed here they must check the active ingredient to ensure that it meets Animal Welfare Approved standards. 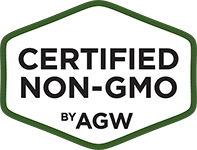 Note also: the active ingredients are available under a number of brand names and those listed are examples only and not specific endorsements or recommendations. ALWAYS READ AND FOLLOW LABEL INSTRUCTIONS CAREFULLY. Click here for a PDF of the list of products suitable for use within the Animal Welfare Approved program and products not suitable for use on animals within the Animal Welfare Approved program.